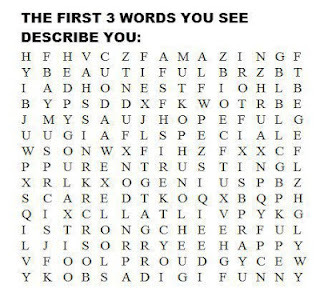 Wings Spirit: Which Three Words Do You See? 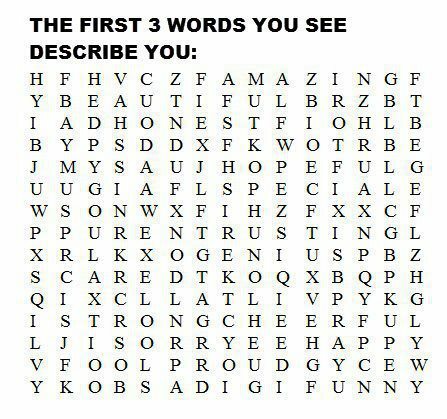 Which Three Words Do You See? Frankly when I saw my first three words, at the first I did not give much thought about it. Then I realized that my first letter was NEST, omg! I screamed to myself and pondered why? Then, if you follow my posts and you already know:) For some reasons, nesting birds always catch my attention no matter where I go. When I went home visit my family in Taipei, walking with my brother along a pedestrian side walk, I saw a large forked tail black bird, Black Drongo (Dicrurus macrocercus), sitting at her nest. I told my brother, "Hey look, she has four baby birds in the nest!". My brother, astonished, told me he walks by this road everyday, he has never noticed such a nest. After giving him a bit of birdwatch pitch, he bought a field guide describing 589 species of migratory and resident birds of Taiwan. Mission accomplished!